• 04/02/2019 - Do You Want To Become A Songster? • 26/09/2018 - Pint and Sing - What happened? 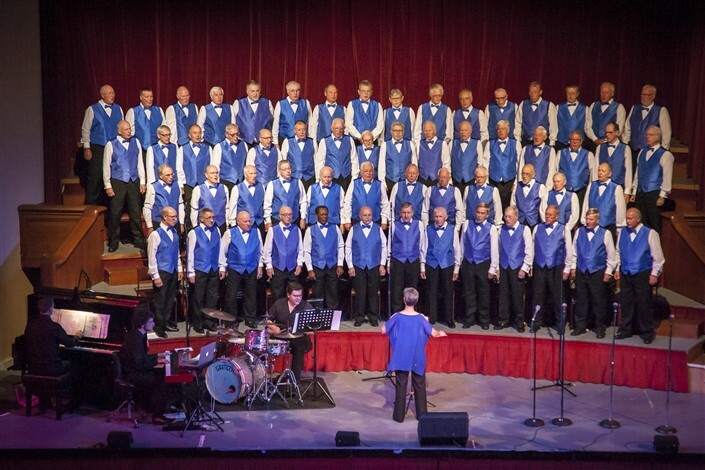 The 66-strong Gentlemen Songsters Male Voice Choir was founded in 1957, and we perform about 16 concerts per year, including frequent major concerts in our “home base”, Dudley Town Hall, plus a range of venues in the West Midlands. 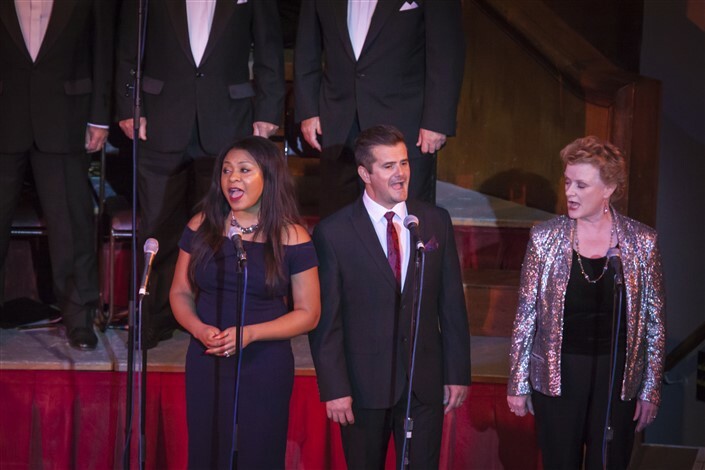 In addition, we have sung in many unusual locations including the top of Ben Nevis, in Kent's Cavern, the Channel Tunnel and on The Birmingham Wheel. 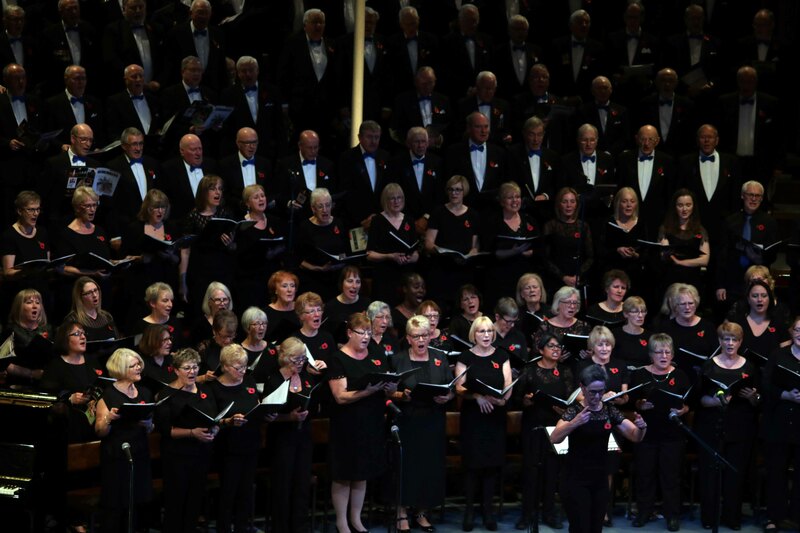 More traditional venues have been The Royal Albert Hall, The National Exhibition Centre, The Millennium Stadium, Birmingham Symphony Hall, and Birmingham International Convention Centre. 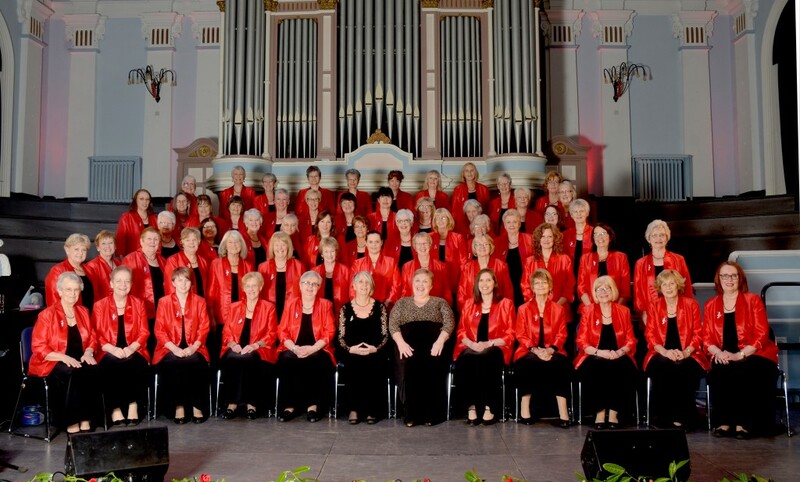 We have undertaken several international and domestic tours, often combining with other local choirs in joint concerts. 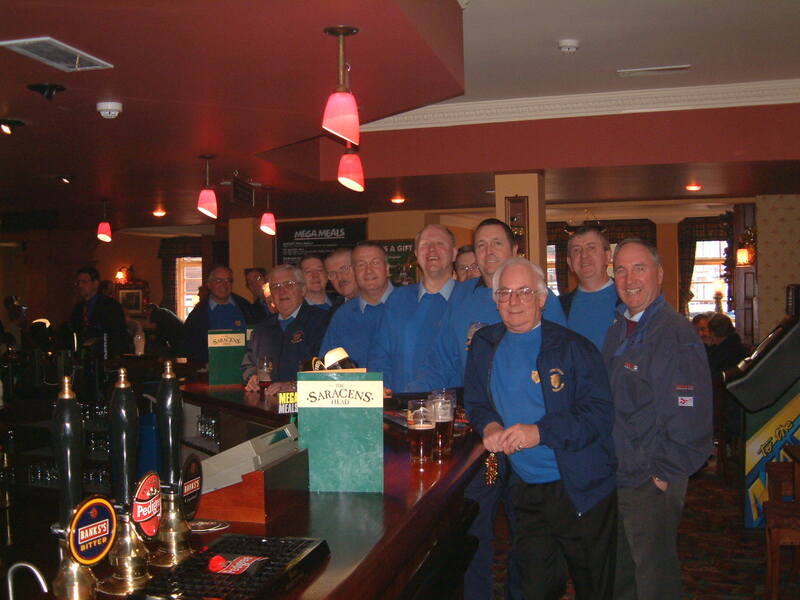 Raising funds for local and national charities is very high on our agenda, and we are proud to have raised many thousands of pounds over the years. 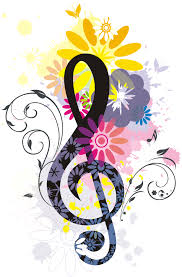 We are lead by a very talented Music Team including Musical Director, Margaret Jones and Deputy Conductor, John Walley, ably assisted by Accompanist, Neil Bolton. 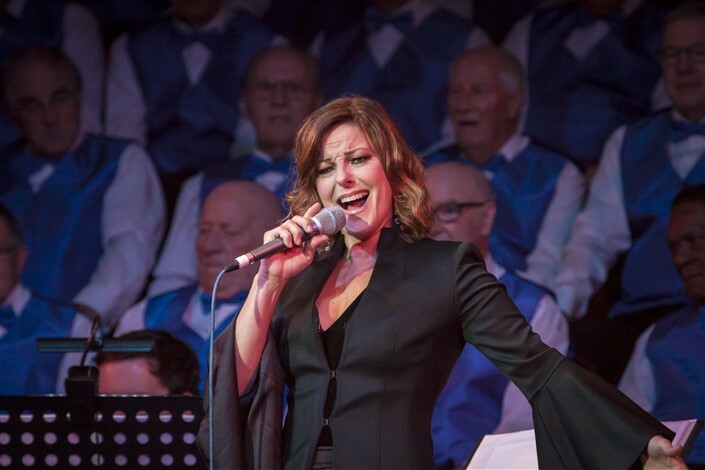 A wide-ranging repertoire covering many styles of music gives us the ability to adapt our performances to suit the occasion. .... Pint and Sing - What did you miss? Most of the photographs on this site are courtesy of our official photographer - Ralph Mason. 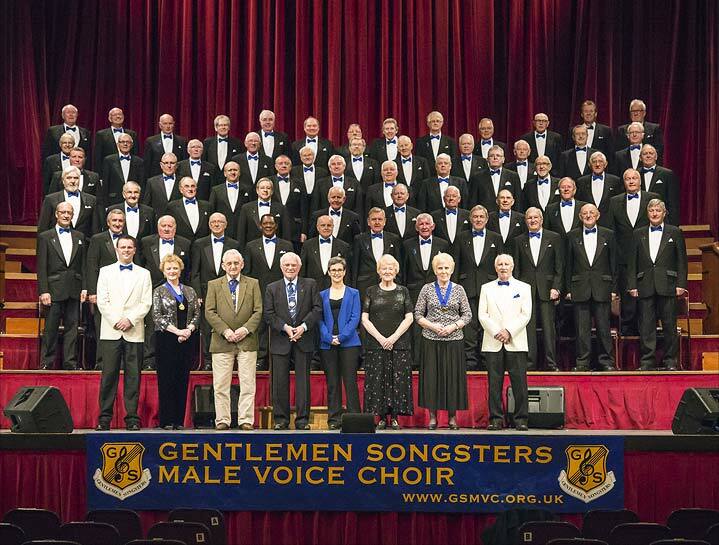 Copyright © 2019 - Gentlemen Songsters Male Voice Choir.